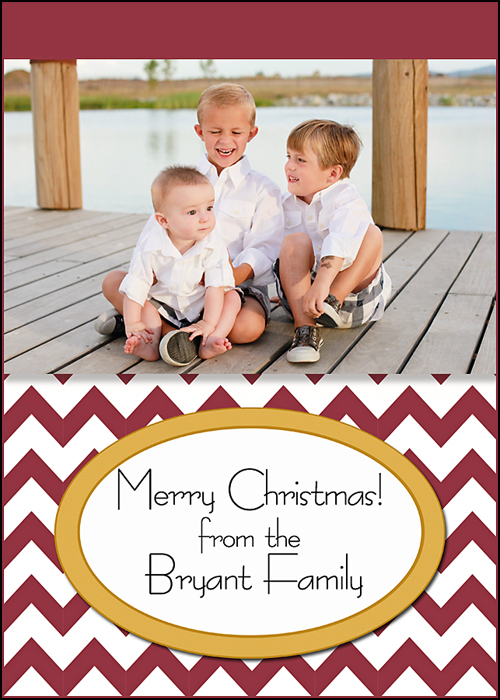 Melinda Bryant Photography: Last minute gift ideas! Hello! 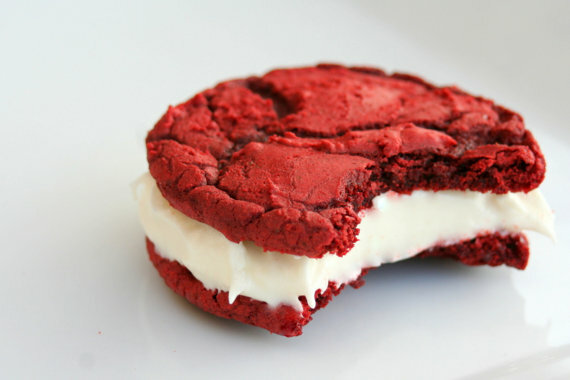 Who wouldn't want to receive a box of delectable sandwich cookies in the mail, every month FOR A YEAR!! I DO!! Check out Tookies -- it'll make your mouth water. 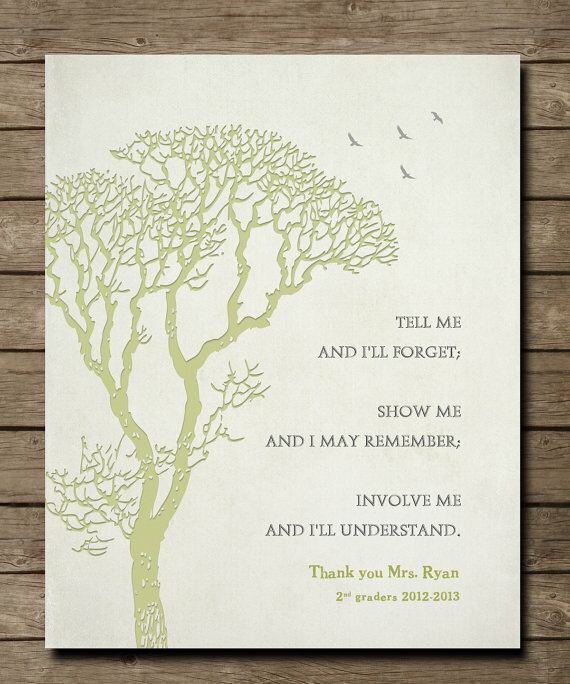 Beautiful, beautiful personalized prints. I have to admit, in light of recent events, this one made me cry. Not only can you buy her lovely prints and have them shipped to you, there is also the last minute option of printing it yourself! You can purchase a .jpg file to print on archival paper at home or at a print shop. Available at Words Work Prints. 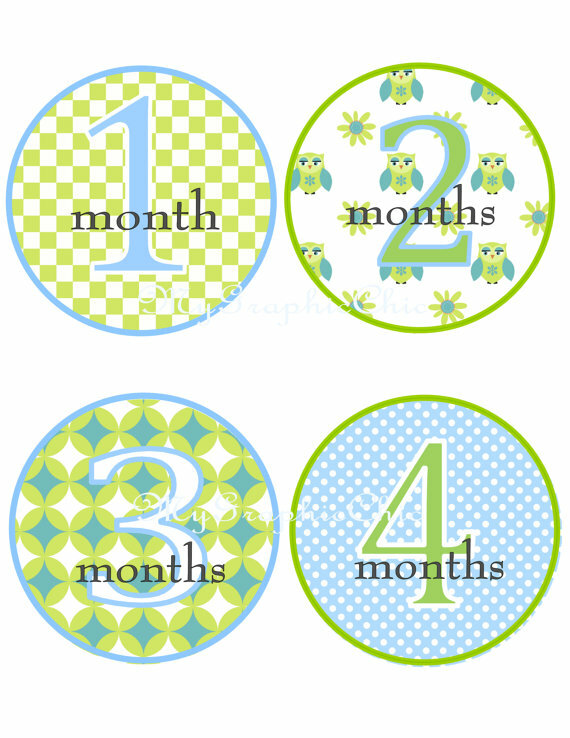 These are print-at-home onesie stickers for those cute pictures that document baby's first year. There are so many cute designs to choose from! She sends the pdf file and you print them on sticker paper OR you can print them on iron-on transfer paper (you have to flip them around though, so they will face the right way when you transfer to the onesie). I'm thinking a stack of onesies with these cute things ironed on would be the perfect gift for an expectant mother! Available at MyGraphicChic. Well, a gift certificate for these. But aren't they cute! Those pictures would be even cuter with a little hat to match the adorable onesie. But really, everything in this store is so, so sweet. I love it. Go check out Organic Quilt Company. 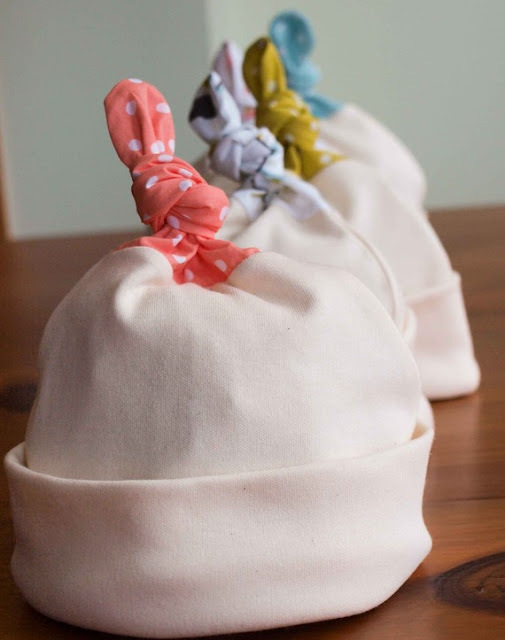 And of course don't forget that I have last minute gifts too! Super cute gift tags are available until the 22nd -- maybe even the 23rd. (shown much larger than actual size of 2.5x3.5") Check out all of the designs at Melinda Bryant Photo.